Enjoy the carefree lifestyle today! 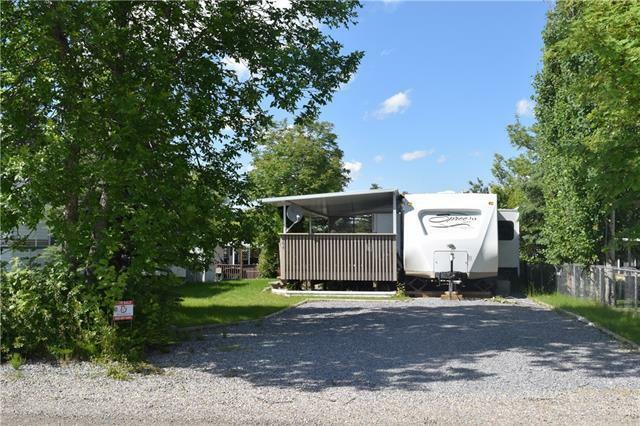 Lot 664 features a centralized location to everything this resort has to offer. 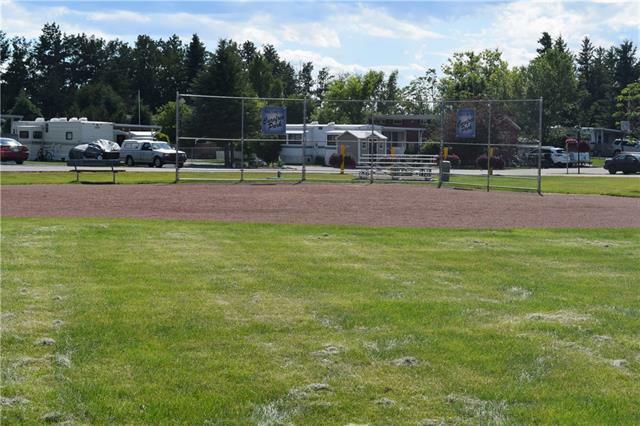 Located across from a large green space and park, perfect for families. 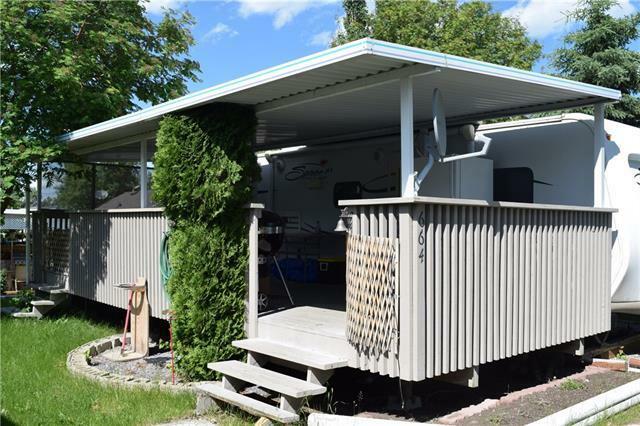 The lot is fully landscaped with a well maintained covered deck. 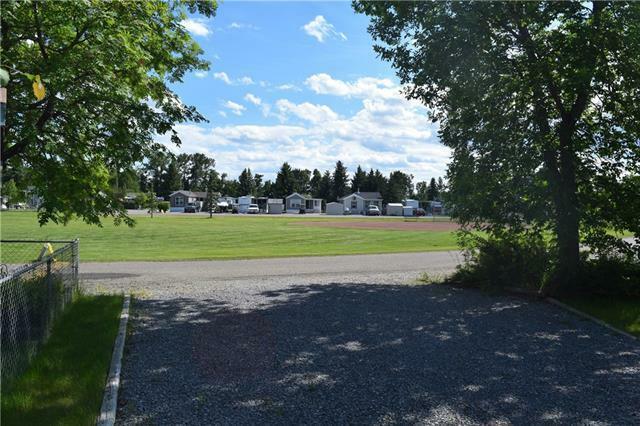 The resort boasts a large outdoor pool, sauna, rec room, laundry, baseball diamond, parks, and more... Lake living in Alberta does not get better than this! The resort is something that needs to be experienced and its only 1.5 hours from Calgary. Current owners also have a boat slip for sale in the marina, negotiable with the purchase of this lot.